Best deals and offers just for you! 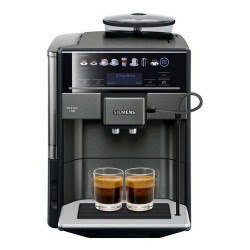 Coffee machine Melitta "F86/0-100 Barista TS Smart SST"
Coffee machine Delonghi "ECAM 550.55.SB"
Coffee lovers found these products their ♥'s! Revolution in milk system maintenance - sparkling clean every day! 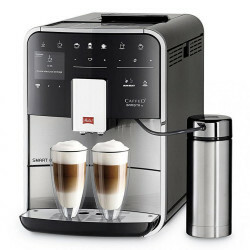 Today the joy of home-made gourmet coffee prepared with a single touch of a button is a mission very much possible. However, keeping the coffee machine clean is not as simple as that. Poor maintenance could not only damage taste quality, but it could become the main reason of your coffee machine's failure. 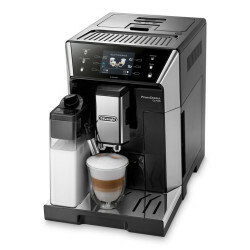 Why De'Longhi coffee machines are special? Delivery takes around 5-10 working days.